Calling all collage artists! 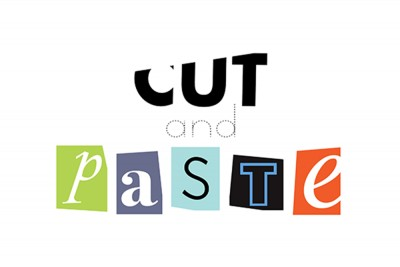 Rochester Contemporary Art Center (RoCo) will soon host the multi-faceted collage exhibition Cut & Paste. This exhibition will bring together collage-related work by a range of established artists, emerging artists, art groups, and collectives from across the United States and Internationally.